Dagen Merrill"s Atomica (2017) releases in movie theaters, VOD, and Digital HD on March 21, 2017, via Syfy Films. Tom Sizemore, Sarah Habel, and Dominic Monaghan star in Atomica. 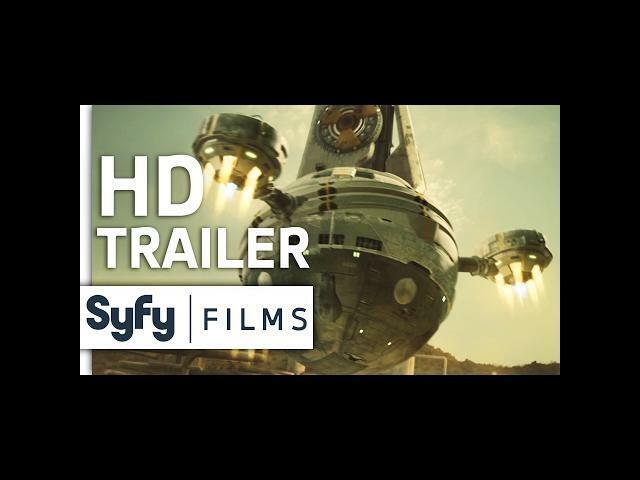 Syfy Films will be releasing ATOMICA in select Theaters on March 17th and on VOD / Digital HD on March 21st. The sci-fi thriller film is directed by Dagen Merrill and features an all-star cast: Dominic Monaghan, Sarah Habel, Tom Sizemore. Set in the future, when communications go offline at a remote nuclear power plant isolated in the desert, a young safety inspector, Abby Dixon, is forced to fly out to bring them back online. Once inside the facility, mysterious clues and strange behaviors cause Abby to have doubts about the sanity, and perhaps identities, of the two employees on site.